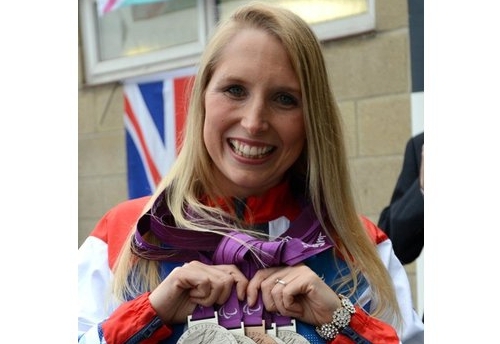 Sport has always been important to local Olympic medal winner Stephanie Millward and at the age of 17 she was on the verge of a place in the British able-bodied swimming squad. However, before she could realise her dream her life was turned upside down when she was diagnosed with Multiple Sclerosis (MS). Although MS has been a dominant force in her life since the diagnosis, after 10 years of hard work Stephanie returned to competitive swimming in the GB Paralympic squad at the Beijing Olympics, before going on to win four Olympic silvers and one bronze at the London 2012 Games (as well as becoming a multiple IPC World & European champion). 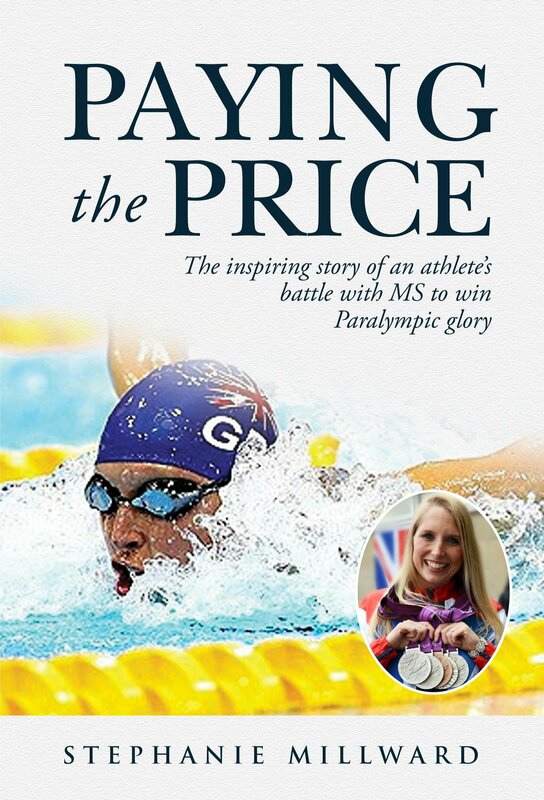 Paying the Price is both the heart breaking and honest account of the struggles of her illness and the inspirational story of her battle to go on and achieve Olympic glory. Stephanie Millward is a true heroine and this will be a fantastic evening!